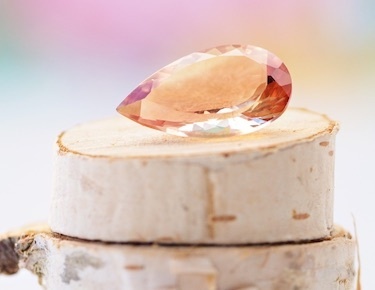 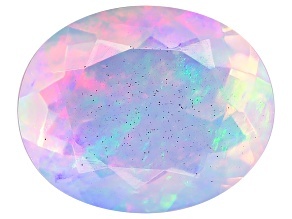 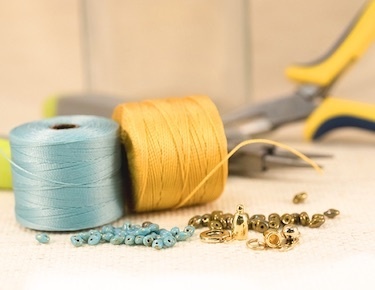 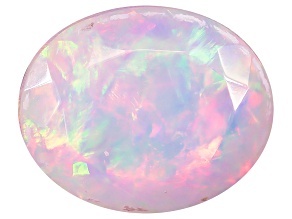 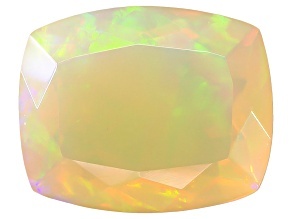 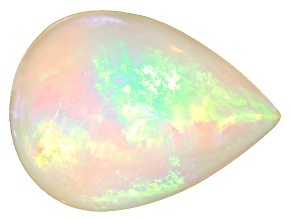 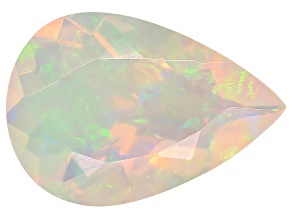 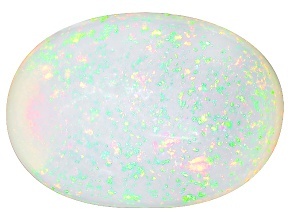 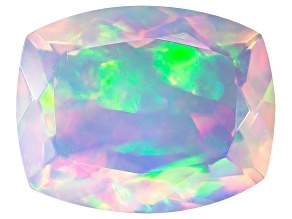 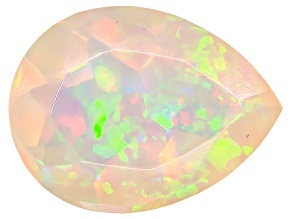 It's no wonder the Ethiopian Opal is considered the 'Queen of Gemstones.' 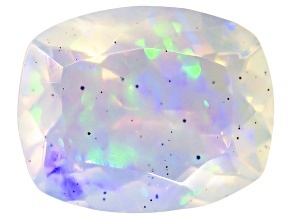 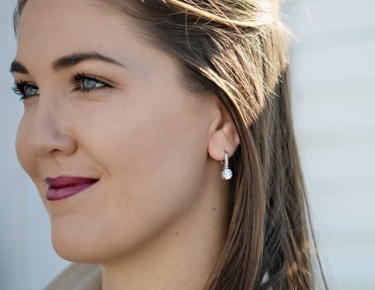 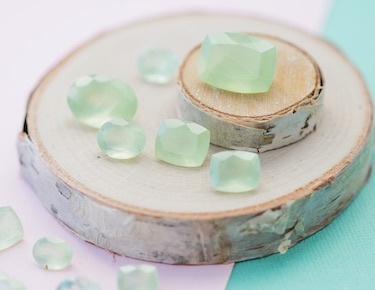 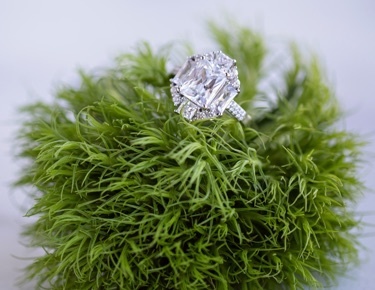 This beautiful gem can be white, blue, or even shimmering multi-color. 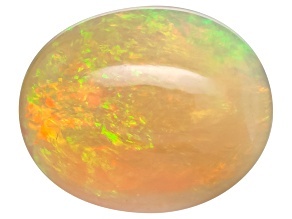 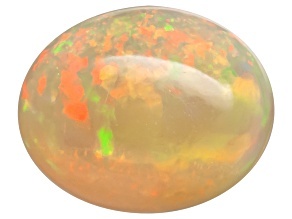 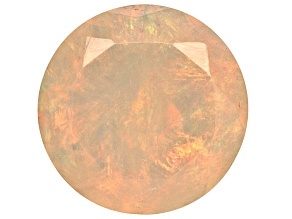 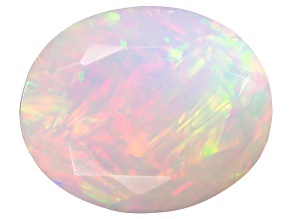 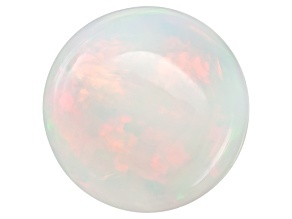 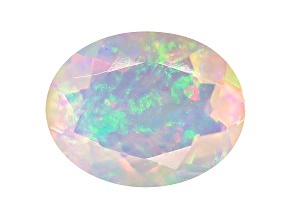 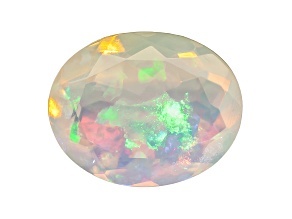 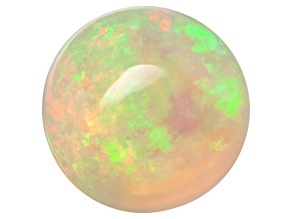 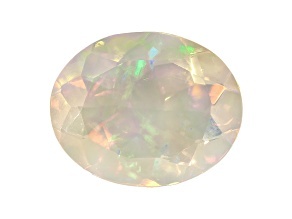 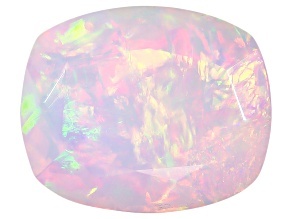 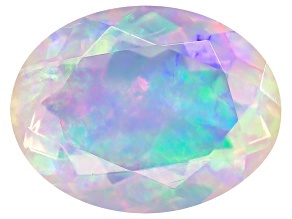 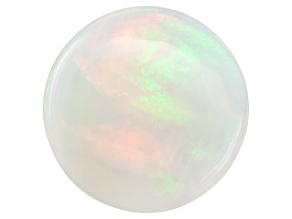 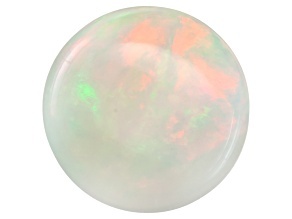 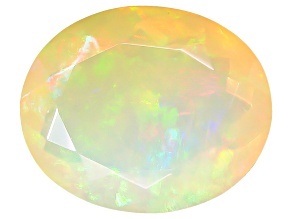 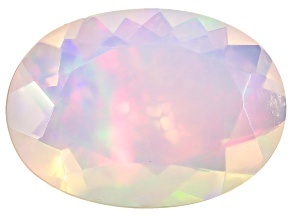 Add a gorgeous Ethiopian Opal gemstone to your jewelry collection today!